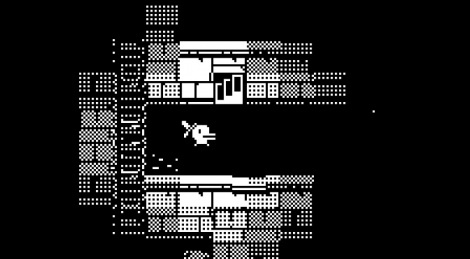 You have probably already heard of Minit, an indie game whose warm reception by journalists and players alike cannot be denied. Sadly, it's also the sort of title that won't appeal to everyone, and if you're anything like us, you might even find it boring and a little bit annoying at times. The concept is interesting though, as you're only given 60 seconds to explore your surroundings before being brought back to your house. Since it's possible to move in to a new place, you're not stuck in the same area the whole time, which allows to use the objects you find in the game world to progress. Unless you're trying to complete the game at 100%, it won't take you long to complete it, but if the following videos or other reviewers manage to convince you, it might be worth checking the game out. It's just a shame that it absolutely didn't work with us. That sound during dialogues is annoying. I think, it was meant to be something like in Okami.